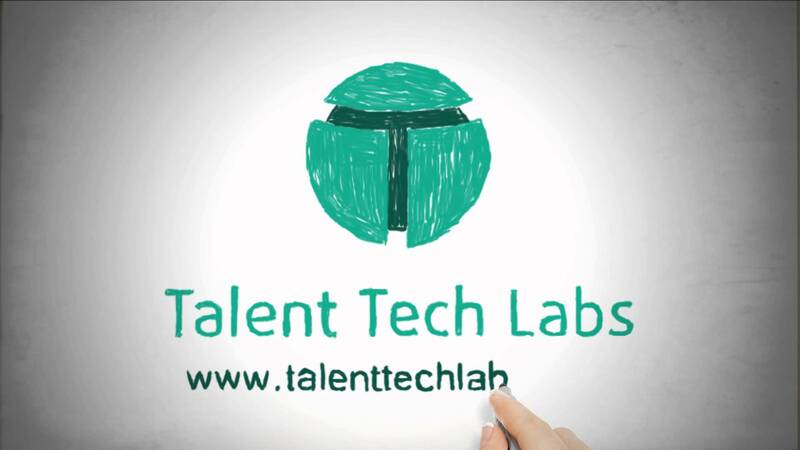 TextRecruit has been recognized as one of the most innovative and influential companies in talent acquisition technology by Talent Tech Labs as part of their Talent Acquisition Technology Ecosystem. As a team dedicated to mobile recruiting innovation, TextRecruit is honored to be included with such an impressive list of industry leaders. The Q4 2015 Talent Acquisition Ecosystem identified TextRecruit specifically for its contribution towards interview management and candidate engagement, although recruiters continue to leverage its mobile recruiting solutions throughout the recruitment funnel from attracting talent to employee onboarding. TextRecruit had a landmark year of innovation in 2015. Their product team released a new version of its signature web-based platform that gave recruiters fresh insights into the performance of their mobile recruiting campaigns and tools to optimize future campaigns based on those metrics. They also launched TextApply as a solution to help companies attract talent and allow them to join talent communities directly from their mobile devices. With 9 out of 10 job seekers leveraging mobile in their job search, TextRecruit is well-positioned to help even more of the world's largest hirers attract and engage talent in 2016. For more information and to download the full report visit the Talent Tech Labs website here.